Depend on secure, reliable technology that’s easy to deploy, and a support team that has your back. Let us do the heavy lifting. For most schools, implementation takes less than a week – and we handle the bulk of the setup. No special equipment is required – all you need is a web browser and internet access. All accounts are protected by a secure login. School data is backed up and archived off-site daily. 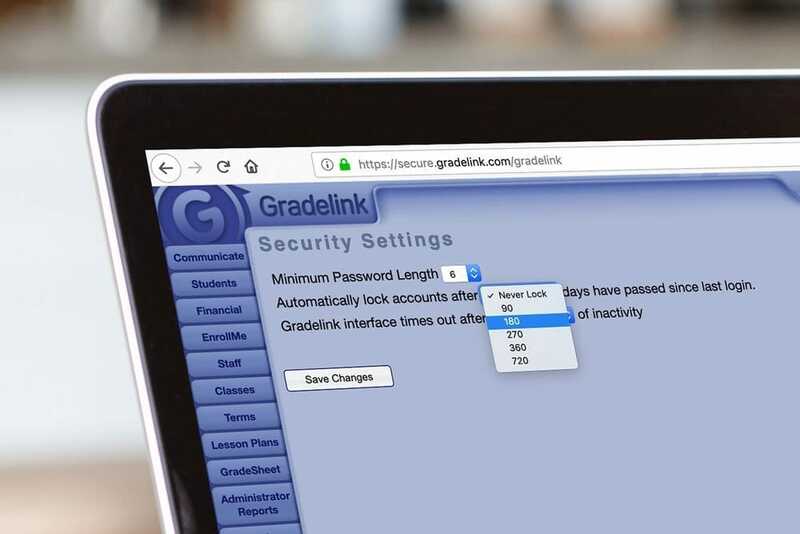 Even if your PC fails or is stolen, all your data remains safe with Gradelink. And you can depend on our system, with 99.99% uptime. 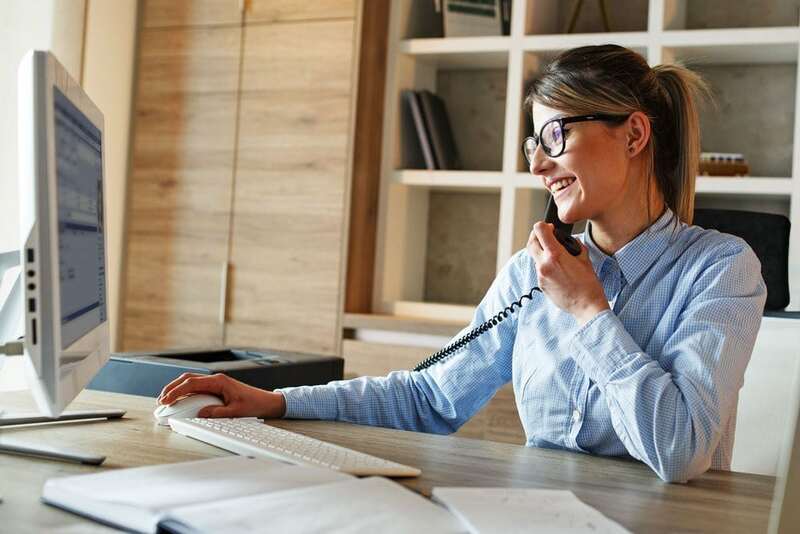 We’ll train your staff and provide personalized, knowledgeable support year-round with same-day email response and helpful, dedicated phone support. We also offer support in Spanish and Chinese. 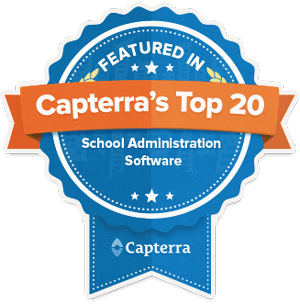 Need an SIS that integrates with Schoology or Renaissance RDI? We gotcha covered. How about Apple School Manager or Microsoft School Data Sync? No problem. Click here to see more integrations.